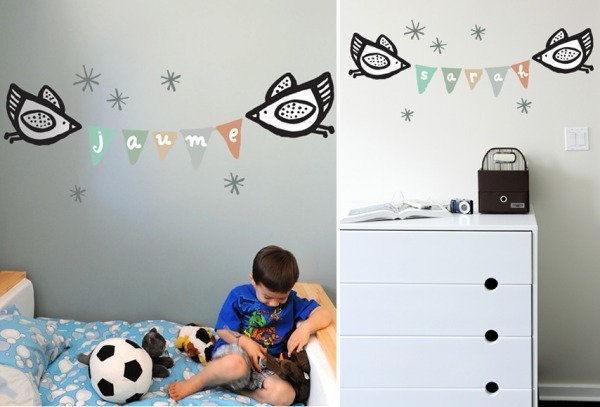 Here’s an update on the Blik Birdie decals, which are now available closer to home. 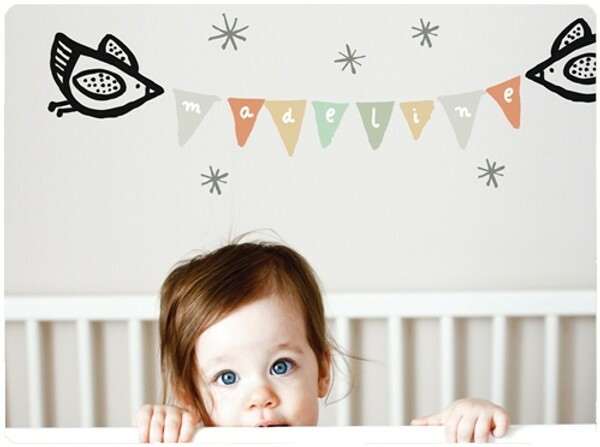 In March we let you know about the new Blik Wee Gallery Birdie Banner decals which had just been released overseas. It sure doesn’t take long for things to reach us Southern dwellers these days because they’ve already arrived at Plush Toys! The set is just NZ$59.95 with shipping to Australia taking only three to five days. Plush Toys ships worldwide and has loads of gorgeous things. You must check out the About Us page – Plush Toys is run by a couple who are parents to seven kids. What a gorgeous family they have and it seems they all have a role in the business!